About me Hello. 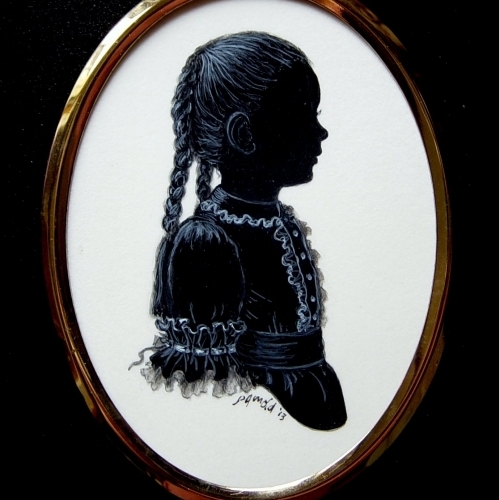 my name is Phyllis Arnold and I am a Memorial Gold Bowl winner of the Royal Society of Miniature Painters of which I am a Diploma Member for my painted silhouette portraits. 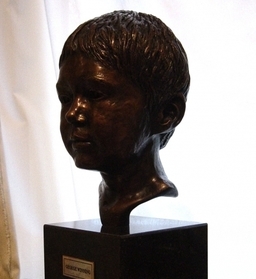 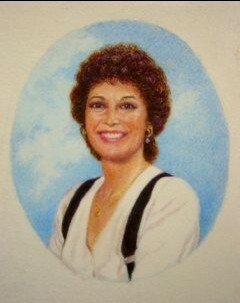 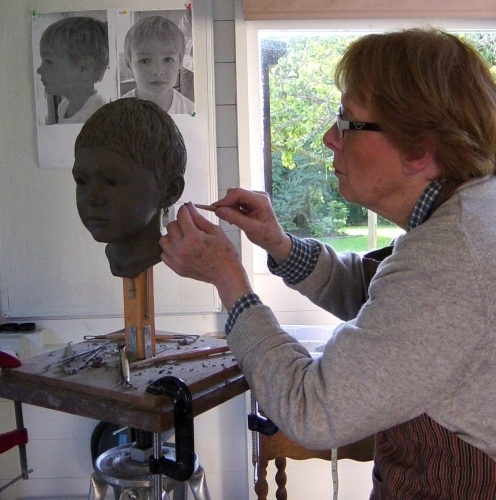 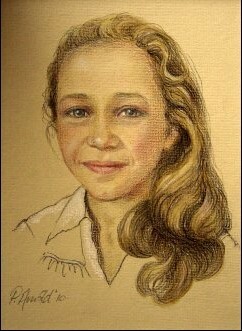 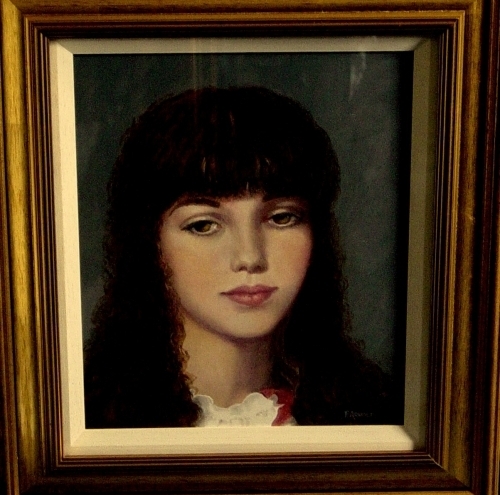 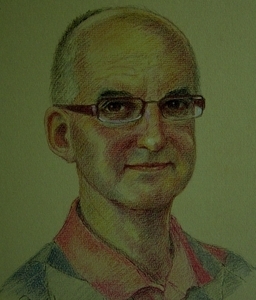 I have also won many awards for my full colour painted portrait miniatures. 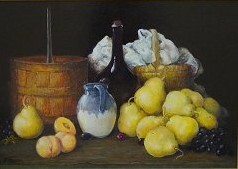 Dip ' Member also of the Hilliard Society of miniature painters. 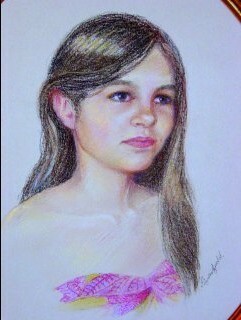 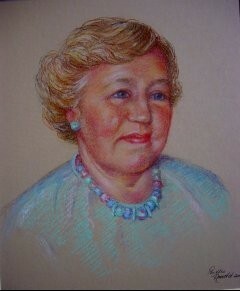 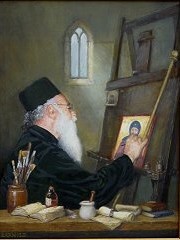 I work solely on commission for portraits which also include large oils, acrylics and pastels. 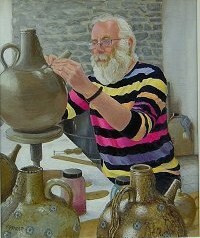 I have has exhibited annually in London and Nr. 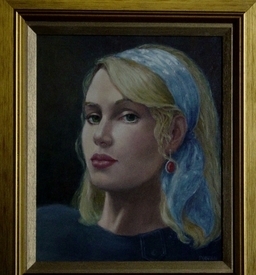 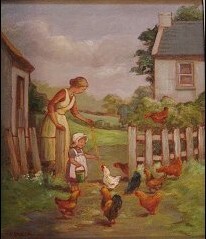 Ireland since the 1970's with a number of Galleries and Societies including the R.A. Summer Exhibitions. 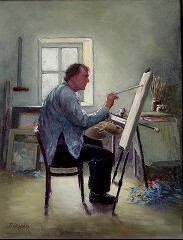 I'm a former President of the Ulster Society of Women Artists and Dip' Member of the Ulster Watercolour Society. 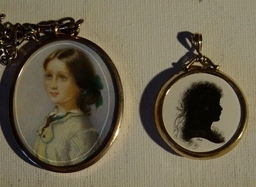 I am a well experienced antique dealer and specialises in antique portrait miniatures and silhouettes and their restoration. I have also appeared on National television and radio.